​Manchester United are reportedly interested in signing promising Fulham defender Ryan Sessegnon but will face stiff competition from a number of Premier League clubs, the Daily Mail reports. 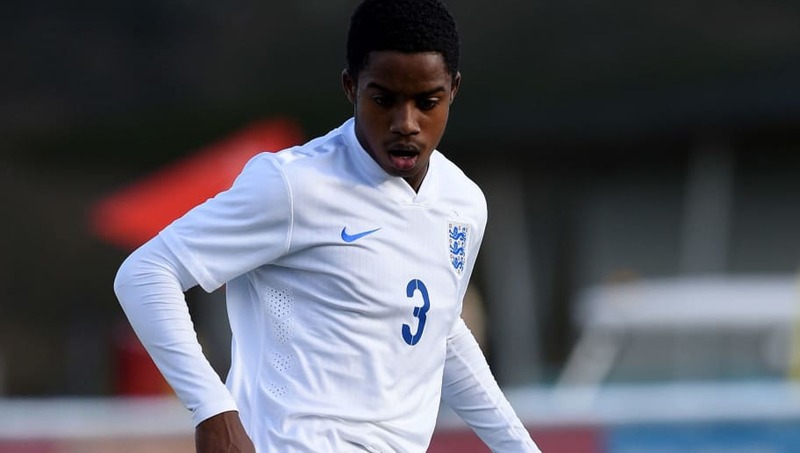 The U17 England international, 16, became the Championship's youngest ever scorer when he netted in the 2-1 win against Cardiff last weekend. It was only his third first-team appearance for Fulham but reports suggest United are keen on bringing the defender to Old Trafford. Their attempts, however, will face some difficulty as it is understood Liverpool are also rumoured to be interested in signing Sessegnon. North London giants Arsenal and Tottenham are also believed to be keeping tabs on the defender but his manager, Slavisa Jokanovic, is wary of the pressure he will be under. The Fulham boss was pleased with what he saw from the record-breaking 16-year-old against Cardiff but insists he must focus on playing football rather than the pressure surrounding him. "He is a very interesting project as a player, but it is better not to put him under any pressure," Jokanovic said. Sessegnon's teammate, Kevin McDonald, echoed Jokanovic's sentiments and warned the 16-year-old of making a move to the Premier League so soon in his career. "Ryan’s at a great club to learn his trade and progress," McDonald said. "The experience he’s getting in games and training with the players every day is good for him. "I’m sure he will continue kicking on. He has everything in his locker to be a top player and it’s up to him how he does it."